Scientific research and development have helped arm the case for gender equality – and in some cases, advances in science have helped escape gender-based pigeonholes and restrictions. (Think: the development of The Pill and its role in women’s liberation.) But science can also work to entrench prejudice, with studies interpreted to back up long-held assumptions of inherent differences (and differing abilities) according to gender. And science is still largely dominated by men, despite recent efforts to encourage women into the field. What are the experiences of women working in science? Is there a new generation of scientists interested in equality? 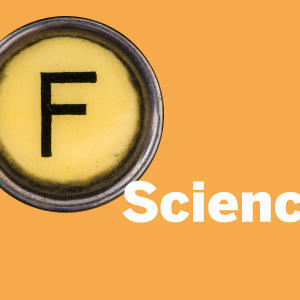 And what are the concerns and focuses for feminists in science? 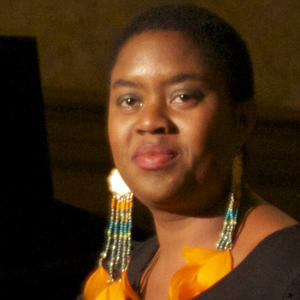 Maxine Beneba Clarke is the author of six books, including the ABIA and Indie award-winning short fiction collection Foreign Soil (2014), and the critically acclaimed memoir The Hate Race (2016), which is currently being adapted for the Australian stage. Her poetry collection Carrying The World won the 2017 Victorian Premier's Literary Award for Poetry. 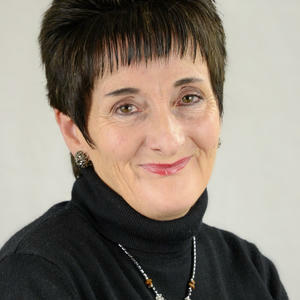 Kate White is an internationally recognised researcher on gender and higher education. She is Adjunct Associate Professor at Federation University Australia and Co-director of the nine-country research consortium, the Women in Higher Education Management Network. 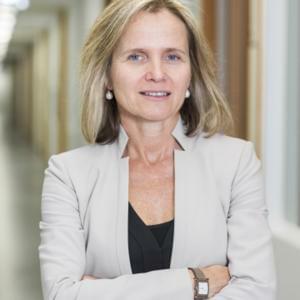 Leading infectious diseases expert, Professor Sharon Lewin, is the inaugural Director of the Doherty Institute, as well as a Professor of Medicine at The University of Melbourne and a National Health and Medical Research Council (NHMRC) Practitioner Fellow. Professor Lewin is also the Chief Investigator of a NHMRC Centre of Research Excellence, The Australian Partnership for Preparedness Research on Infectious Diseases Emergencies, that aims to bring together Australia’s leading experts to address the key components required for an emergency response to infectious diseases. Dr Katherine (Katie) Mack is a theoretical cosmologist. 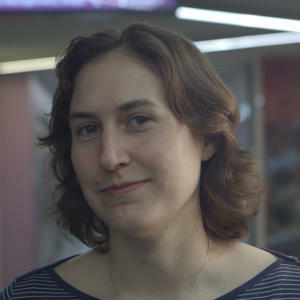 Her work focuses on finding new ways to learn about the early universe and fundamental physics using astronomical observations, probing the building blocks of nature by examining the cosmos on the largest scales.